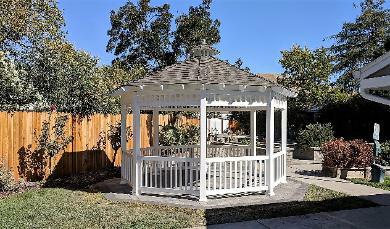 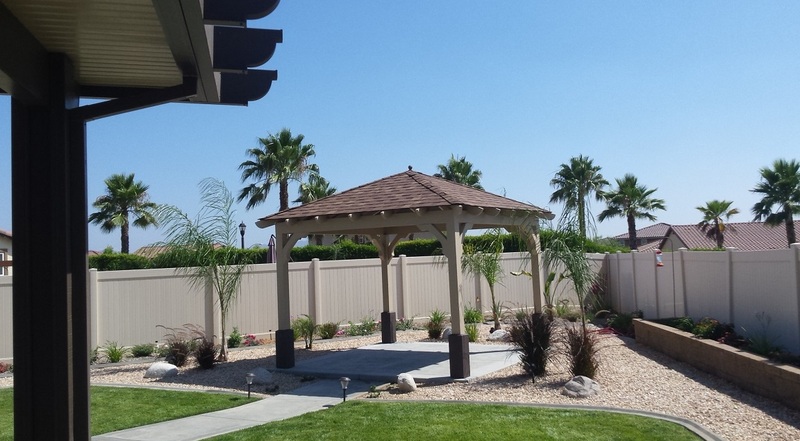 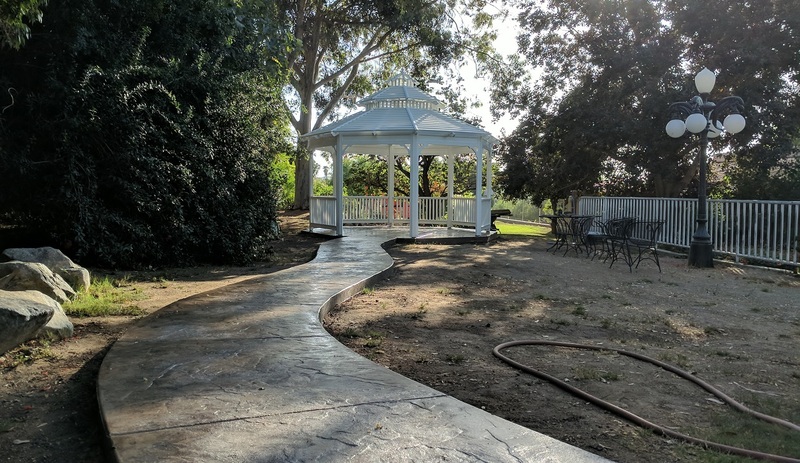 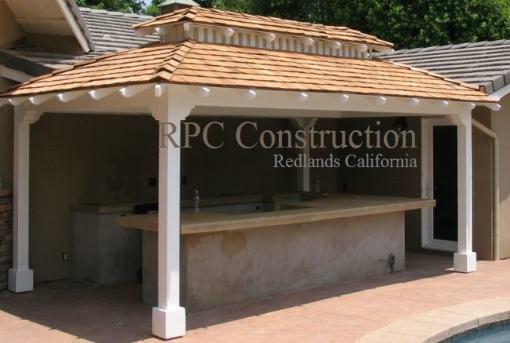 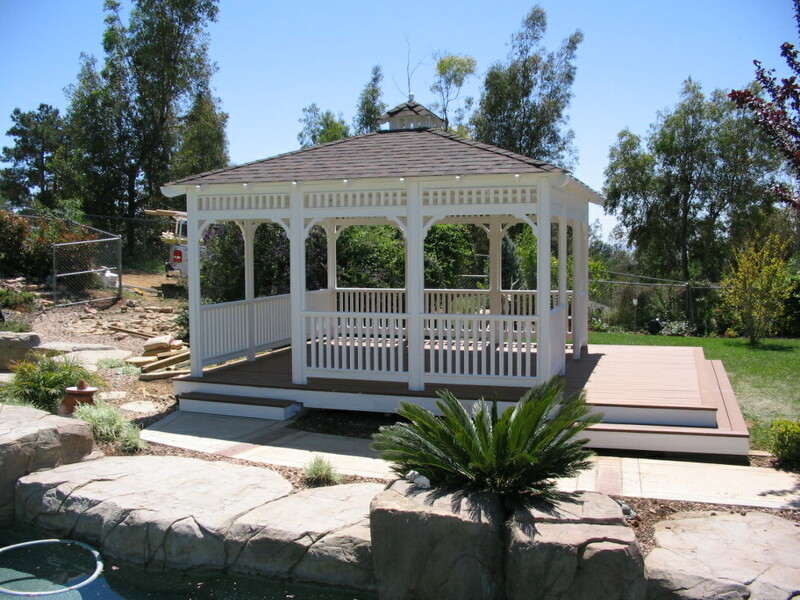 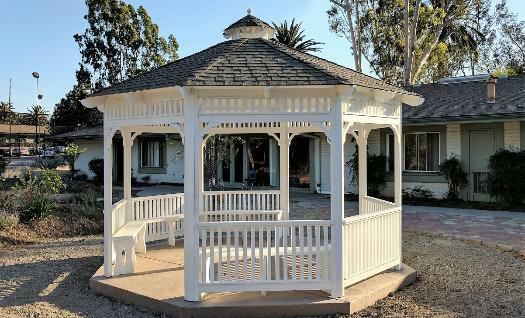 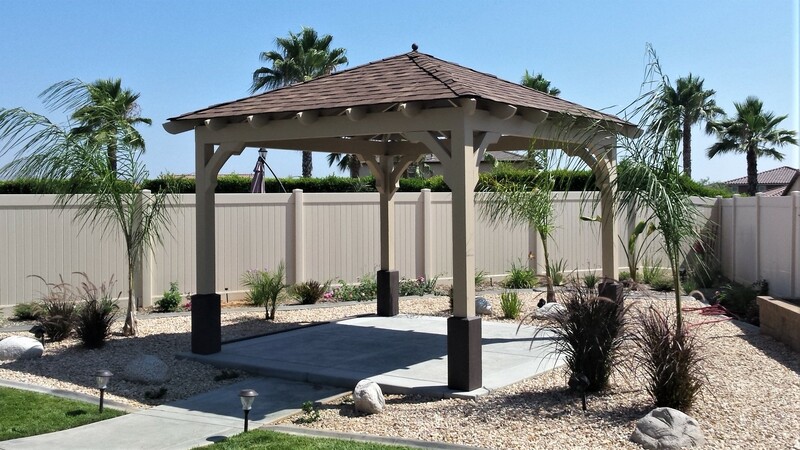 Looking for a Gazebo or Outdoor Daybed or Just a Shady Spot for the Yard? 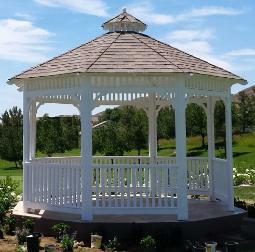 Check Out these Hand Built Solid Structures that will Last. 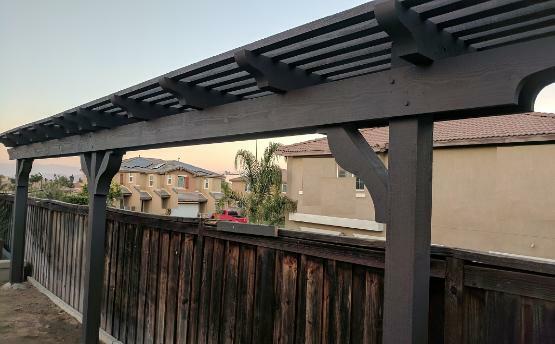 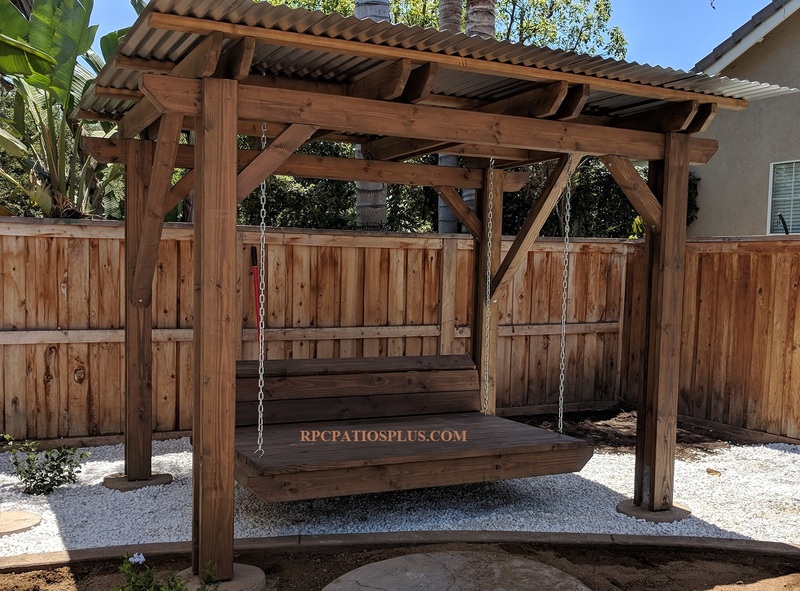 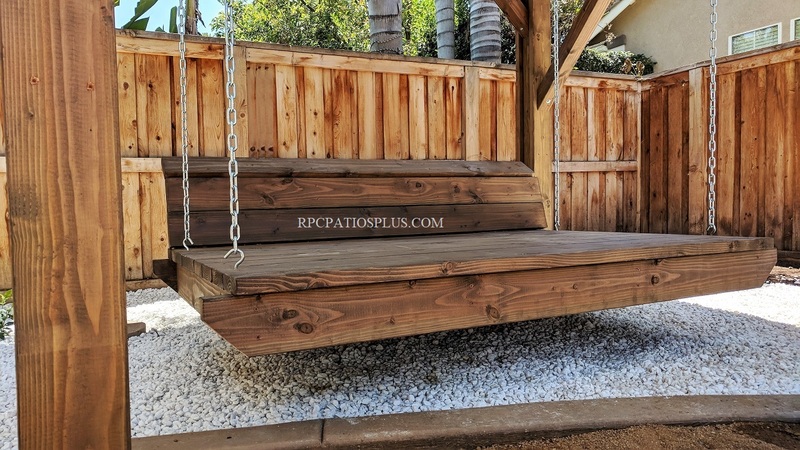 Relax in this Beautiful and Unique Covered Hanging Outdoor Daybed with Floating Motion and Rustic Look. 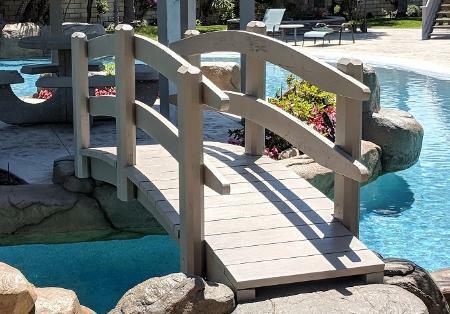 Perfect for any Yard, Poolside, or Patio. It is made Using Hand Selected Construction Grade Douglas Fir and a Metal Roof for Many Years of Enjoyment. 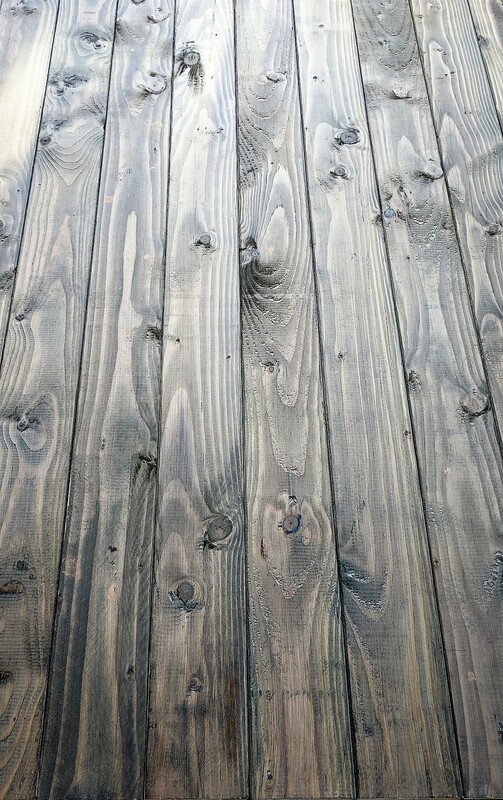 Also Each Piece is Stained by Hand and Placed to Achieve the Best Results with some Light Sanding. 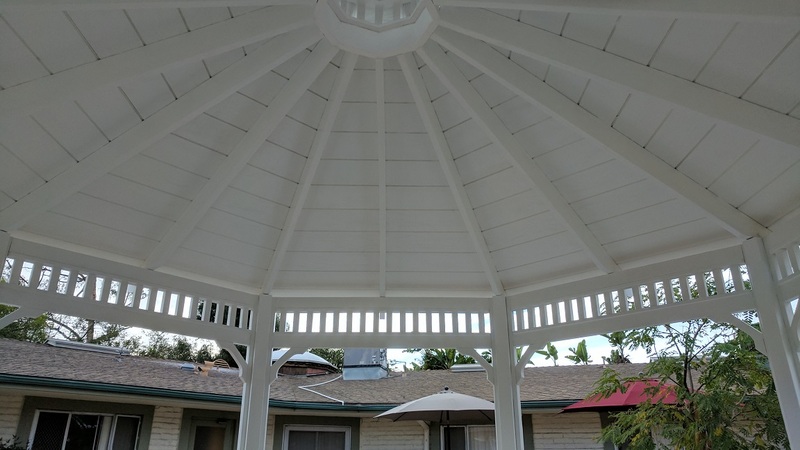 If You Prefer, We can Paint it almost any Color. 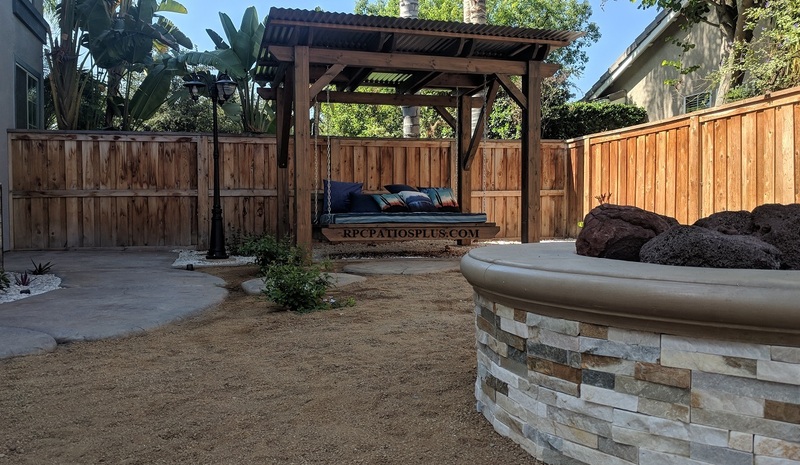 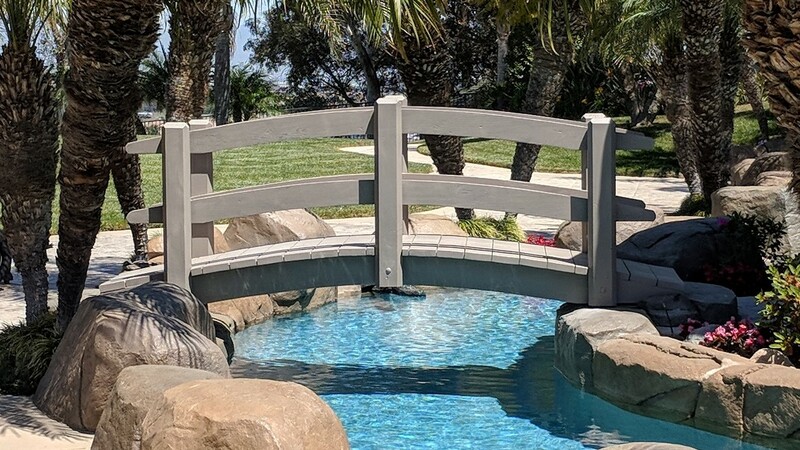 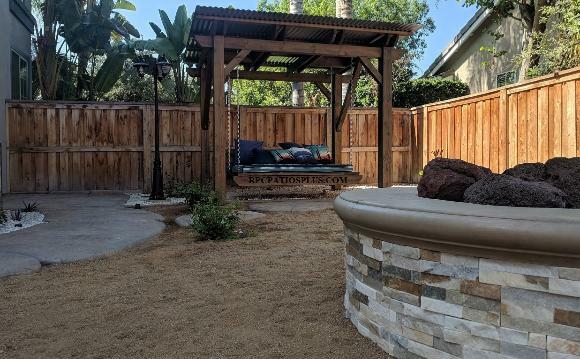 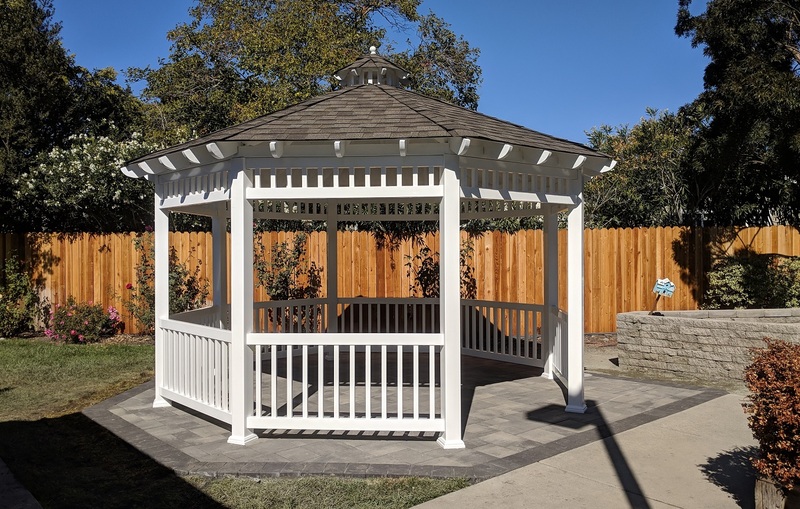 In most cases Daybeds as well as Gazebos are mostly Built or Manufactured Off site and can be Setup and Installed in as Little as a Few Hours. Composition Shingle Roof. 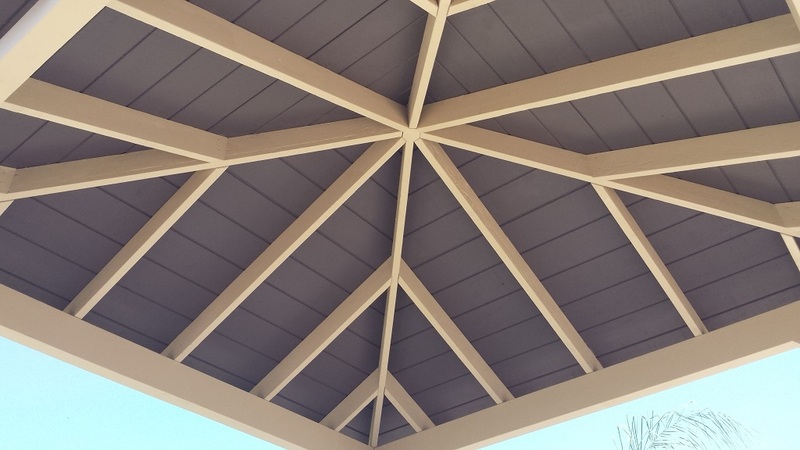 It is Built Like a House Using the Same Construction Grade Douglas Fir.